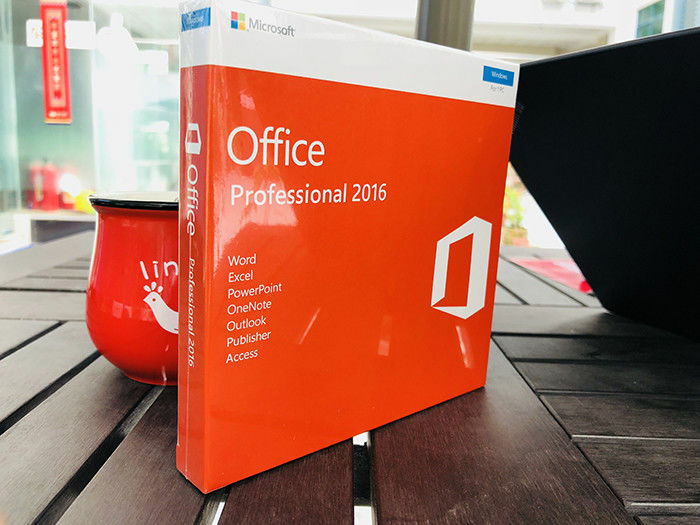 The 2016 versions of familiar Office applications such as Word, Excel, and PowerPoint include new features that help you create, communicate and work efficiently from virtually anywhere. In addition to updating the traditional Office suites, Microsoft has developed brand new subscription versions of Office, specifically designed around the way customers use Office. Each new subscription offer will include the 2016 versions of the Office applications, for example, Word, Excel, and PowerPoint, plus cloud services such as Skype world minutes and online storage with SkyDrive.